The Google Pixel 2 is this week’s biggest Android release by far, but if you’re not up for new hardware, then turn your attention to the Play Store instead: There are plenty of fresh apps and games worth scoping out over the weekend. Game of Thrones: Conquest is an all-new game based on the hit HBO fantasy series, and it leads our latest Five to Try roundup. Also worth a look right now are the Google Pixel-esque Lawnchair Launcher, charming puzzle adventure Love You to Bits, heart-tracking app Cardiogram for Android Wear, and the silly touchscreen fun of Mmm Fingers 2. 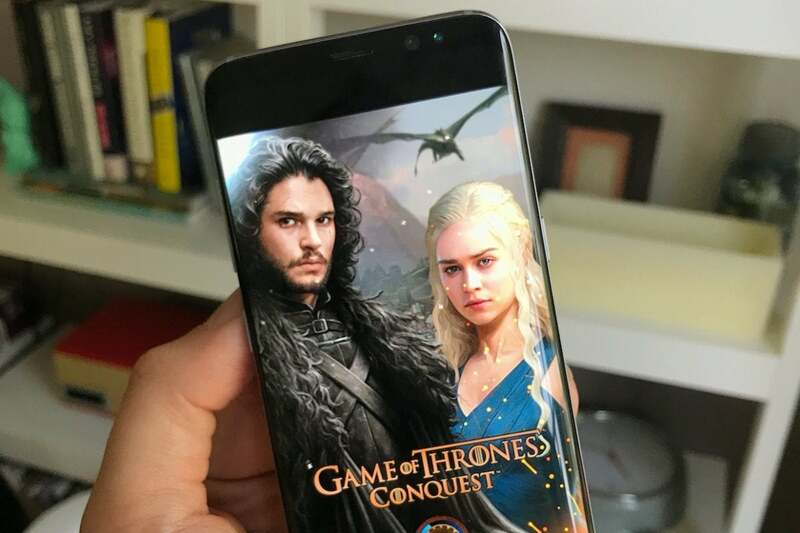 It might be a while before we get the eighth season of Game of Thrones, but you can kill time till then with the new Game of Thrones: Conquest game for Android. 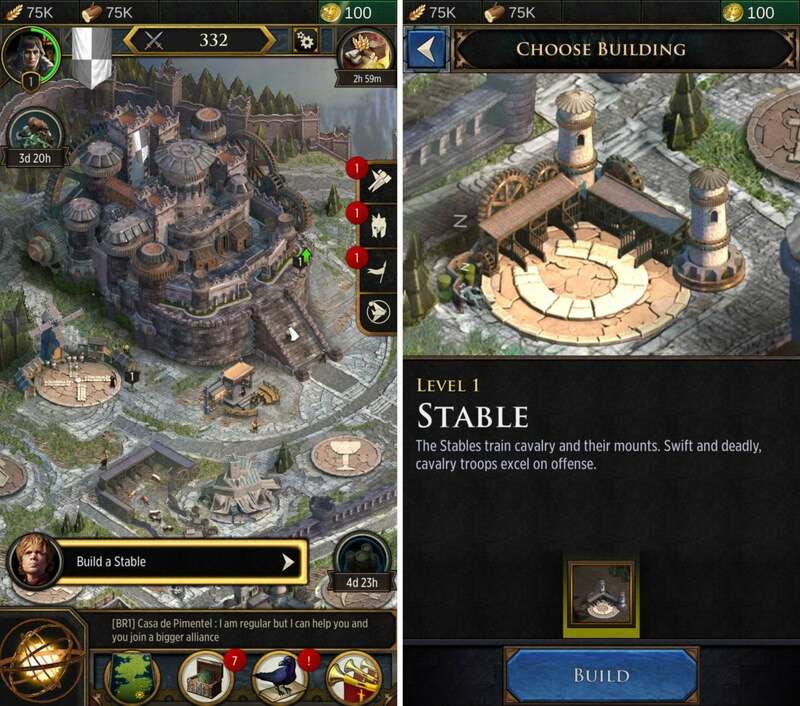 Based on the popular fantasy phenomenon, Conquest lets you become a lord in Westeros and build your own house, waging war as you interact with familiar characters from the series and capture more than 120 seats of power. In practice, it looks like a lot of busywork—tapping buttons to build things or execute actions, and then waiting for the timers to run down. Naturally, you can spend money on extravagant in-app purchases (up to $100 per) to speed things along. It seems like a blend of Game of War: Fire Age and Clash of Clans, albeit with some licensed flavor sprinkled on. In other words, don’t expect anything too in-depth, but it might be a fair way to fill spare moments during the day. Bring a bit of original Pixel flair to your non-Pixel phone. Don’t love the stock launcher on your Android phone? There are loads of great alternatives on the Play Store, but here’s another one that’s been gaining lots of buzz lately: Lawnchair. It’s a totally free take on Google’s original Pixel Launcher that you can apply to any number of other handsets, albeit with quite a bit more customization to help you concoct your ideal day-to-day home screen experience. 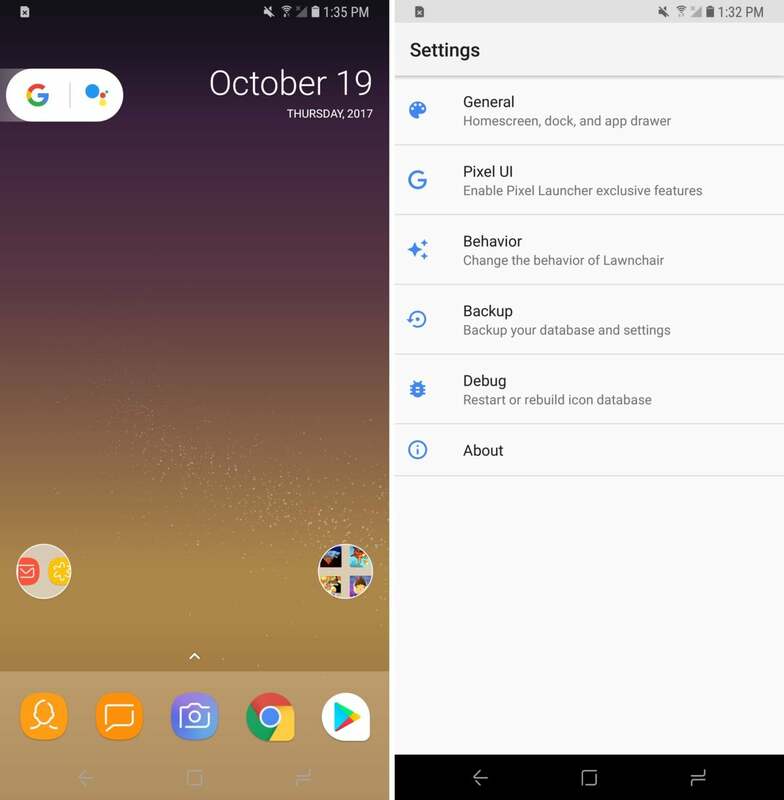 Lawnchair offers Android Oreo-style shortcuts and notification dots, includes Google Now (albeit via a sideloaded app), supports icon packs, and lets you alter app icons and grid size. That’s just the tip of the iceberg, and you can dig deeper into the settings if you want to make other tweaks. And Lawnchair promises to add Pixel 2-style features in the future, too, in case you’re not keen on spending hundreds of dollars on a new phone right now. Every area has a unique look and puzzles to solve. Kosmo has a big problem: his robot girlfriend Nova is in pieces, and they’re spread out all across outer space. What’s a tiny explorer to do? Well, he’ll have to get them back—in the name of love, of course—and you’ll help him do so across the incredibly charming Love You to Bits ($4). Finally arriving on Android following its acclaimed iOS debut, this adorable indie game finds you solving a couple dozen wonderfully diverse puzzle levels to reclaim Nova’s far-flung parts. It plays out like a streamlined point-and-click adventure, and every mission feels totally distinct. You’ll explore a comic book-style series of panels in one case, for example, or dive into the games in an arcade inspired by old-school Nintendo hits. Add in beautiful piano music and a vibrant, hand-drawn look, and Love You to Bits proves to be an emotional journey to remember. Here's what you'll see on the phone, but you'll need a compatible watch to make it happen. If you have an Android Wear watch with a heart rate sensor, such as the LG Watch Sport, Huawei Watch 2, or Moto 360, then you might want to check out Cardiogram. Coming over from the Apple Watch, Cardiogram is an app built specifically around heart rate data, as the app finds various ways to contextualize it and help you learn from your routines. Cardiogram takes a heart rate measurement in the background every five minutes or once every minute while exercising, with a purportedly minimal battery life hit. Over time, you’ll see long-term biometric trends for things like resting heart rate and sleep time, and the company claims Cardiogram is so accurate users can trust it to help them monitor conditions like diabetes, PTSD, and more. 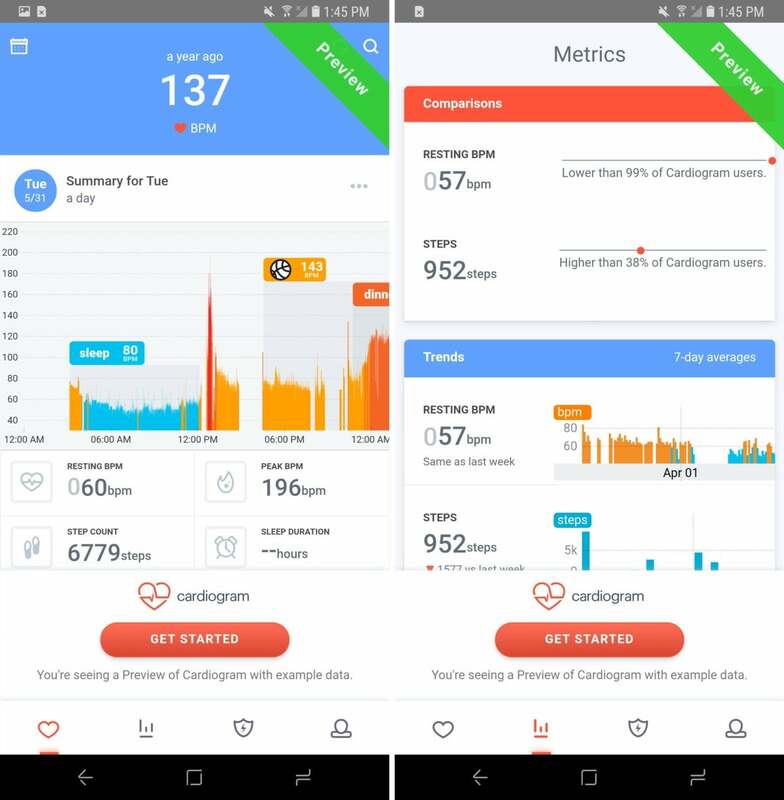 And in a cool cross-platform step, you can compare data with friends who use Cardiogram with an Apple Watch or Garmin device. See all of those things? Yeah, they want to eat you. You wouldn't want to eat human fingers, of course, but monsters? Yeah, fingers probably taste pretty good to monsters. That’s the impression I get from playing Mmm Fingers 2, at least. 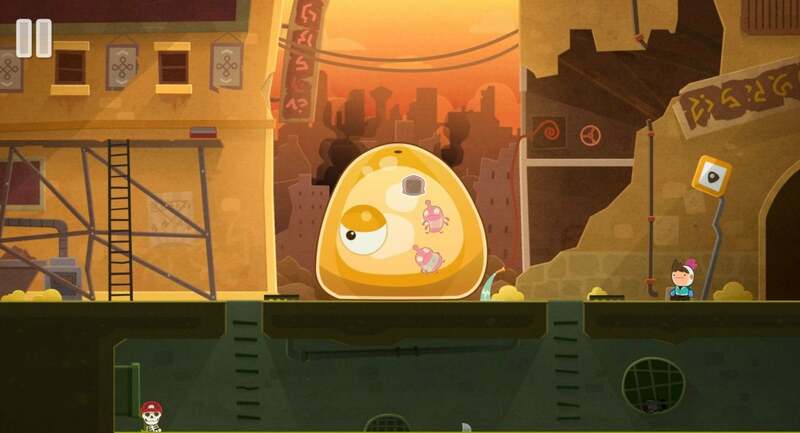 Noodlecake’s sequel doesn’t bring any big shifts from the popular original—it’s still a pretty straightforward touch diversion—but that doesn’t keep it from being plenty entertaining. 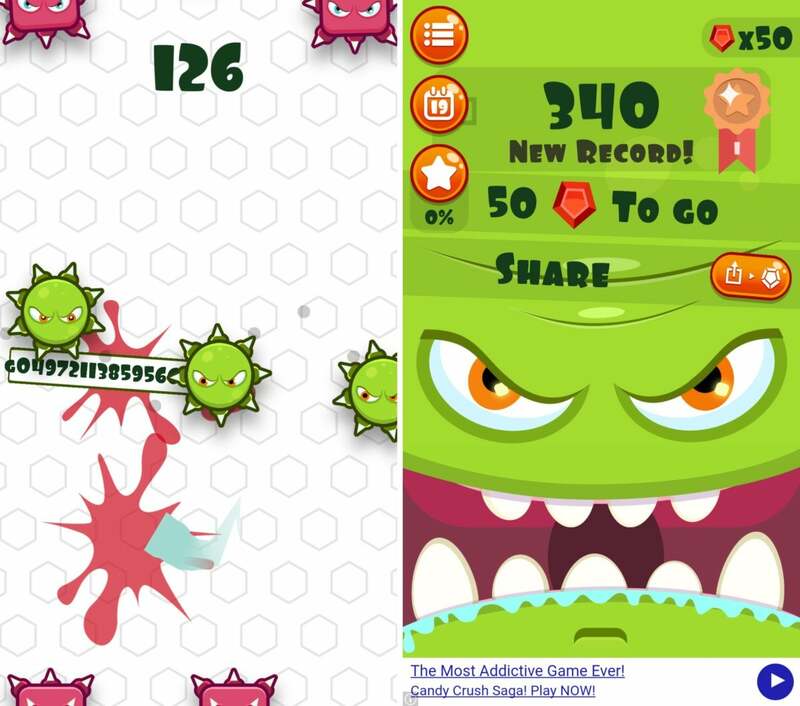 Press and hold a digit on your screen and you’ll be transported into a scrolling maze of moving monsters, which spin, jolt, expand, and contract to make the tight space feel even tighter. Your goal, of course, is to survive by anticipating their movements and wriggling your finger through the tiny gaps between them, all in the goal of setting the longest possible distance. Whether you dug the original or this is your first exposure to the game, Mmm Fingers 2 will provide hours of tasty fun.